The late ripening cycle of this estate dictates the style of Cavadinha Ports; they are fresh, elegant and have very fine aromas. Old vines make up a very high proportion of the vineyard, consequently these wines are dark and concentrated, but the south easterly aspect and higher altitude results in a very elegant style. 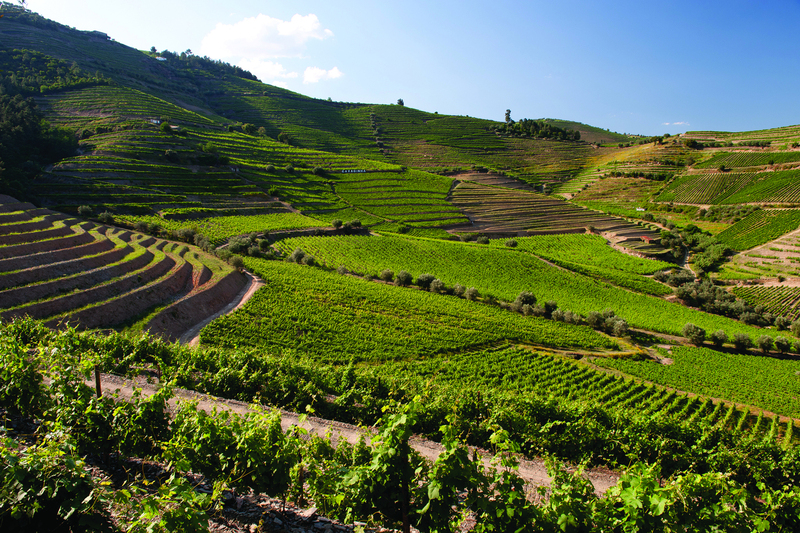 The wines from the lower vineyards that border the Pinhão River are tannic, dark purple-red and concentrated but have superb aromas of tea-rose and violets. With age, the Cavadinha wines develop even more elegance and balance; the nose can give aromas of very fine old burgundy after some years in bottle.